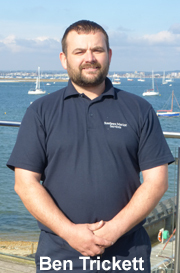 Southern Marine Services Limited are excited to become part of the Royal Motor Yacht Club. We are a family run company owned by Ben and Sam Trickett. 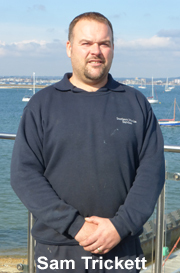 We are both fully trained marine engineers with years of experience on all aspects of marine craft. 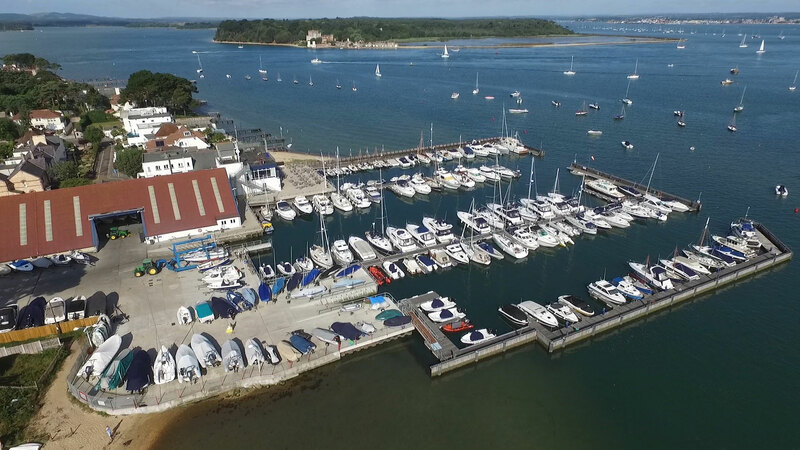 We have full engine diagnostic equipment for most makes of marine inboard and outboard engines. www.southernmarine.org or visit us at the RMYC.